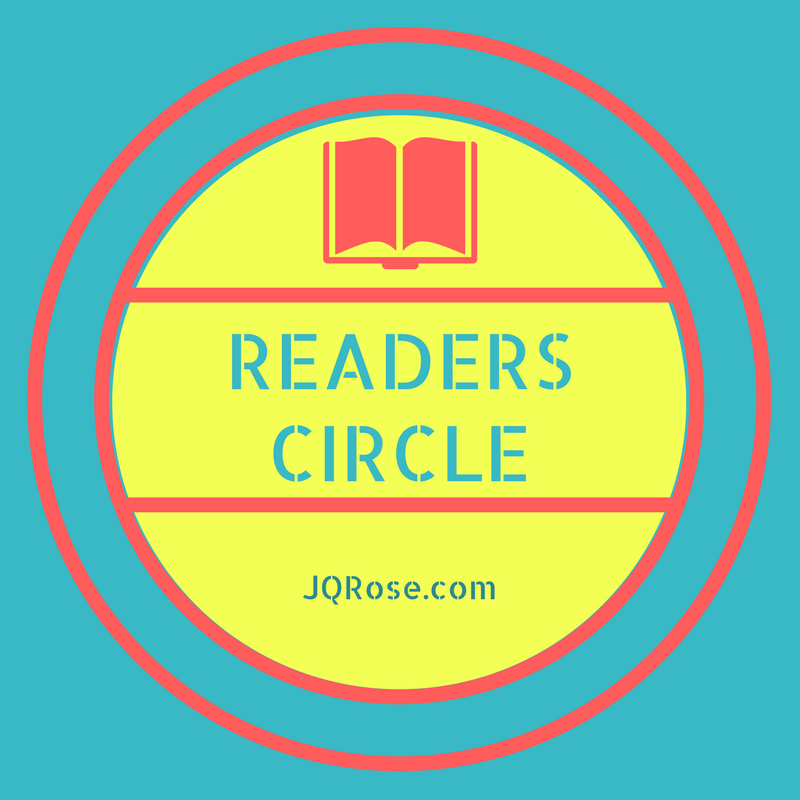 Hello Readers and welcome to the J.Q. Rose blog. 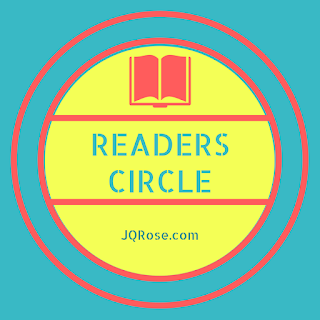 In the Readers Circle today is Kathleen Kaska with the first book in her Animal Rights Mystery Series, Run Dog Run. 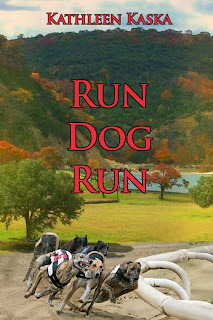 Kathleen will give away a print copy of Run Dog Run to a name drawn from those who leave comments. Deadline to enter is Monday, April 3 at noon. Thank you Kathleen! 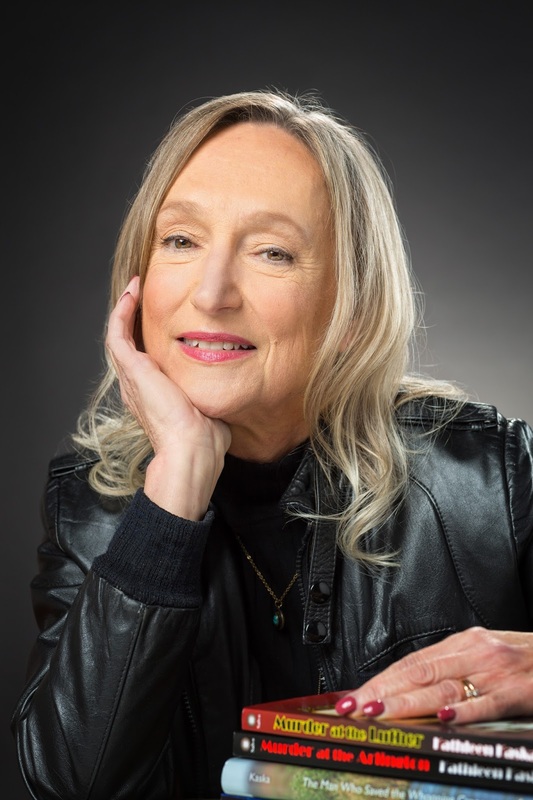 Read on to find out more about Kathleen and her new release. After five years in Africa, researching the decline of elephant populations, Kate Caraway’s project comes to a screeching halt when she shoots a poacher and is forced to leave the country. Animal rights activist Kate Caraway travels to a friend’s ranch in Texas for a much-needed rest. But before she has a chance to unpack, her friend’s daughter pleads for Kate’s assistance. The young woman has become entangled in the ugly world of greyhound abuse and believes Kate is the only one with the experience and tenacity to expose the crime and find out who is responsible. On the case for only a few hours, Kate discovers a body, complicating the investigation by adding murder to the puzzle. 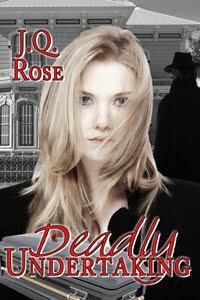 Now, she’s in a race against time to fine the killer before she becomes the next victim. The road from writing mystery trivia to writing cozy mysteries meandered, hill-climbed, and detoured. Good detours. 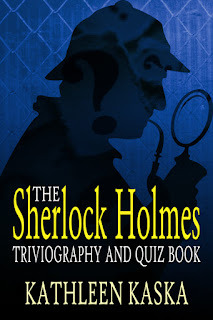 I started writing mystery trivia to learn the craft of mystery writing by dissecting the work of master mystery writers Agatha Christie and Arthur Conan Doyle, and suspense filmmaker Alfred Hitchcock. I also wanted to offer something different to catch the eyes of a publisher. The trivia book idea came to me when I read an article in a writers magazine about the popularity of those books. The second Stephen King trivia book had just been published, as well as one on Clint Eastwood and the Seinfeld TV show. Gazing up at my complete collection of Agatha Christie mysteries on my bookshelf, a cerebral light blub went on. Three months later I completed a proposal and two months after that, I had an agent. He sold the Christie trivia book in short order, and it was followed by my Alfred Hitchcock trivia book (The 100th anniversary of Hitch’s birth was right around the corner. Timing is everything.) 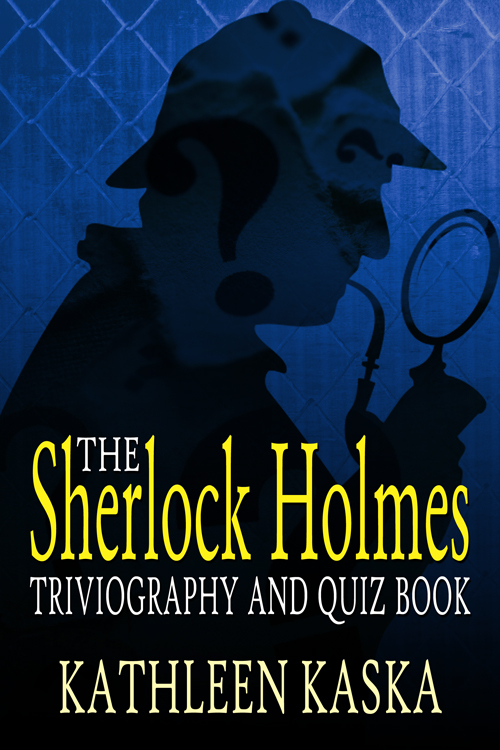 Later came my Sherlock Holmes trivia book. Was I ready to plot my own mystery? I made a list of a few ideas, played around with a few setting, and worked on character development. But I couldn’t seem to create anything that resonated. Although aware of the basic plotting formula, I had a difficult time pulling things together. Outlining a plot resulted in my staring at a blank document or gazing out the window at birds visiting me feeder. What was the problem? I’d written outlines for my trivia books and travel articles, but my first mystery? It wasn’t happening. Then my old “pal” Stephen King came to my rescue again. His “seat of the pants” method of plotting gave me a brand new perspective. Characters seemed to walk into my life and tell me their stories. All I had to do was listen. And write. Sydney Lockhart introduced herself to me on the long drive from the Arlington Hotel in Hot Springs, Arkansas to my then-home in Austin, Texas. By the time I pulled into the driveway, I had gotten to know Sydney very well and had the idea to launch mysteries set in historic hotels. The first one, Murder at the Arlington, was published in 2009. I’m now on book number five, and Sydney hasn’t stopped talking. 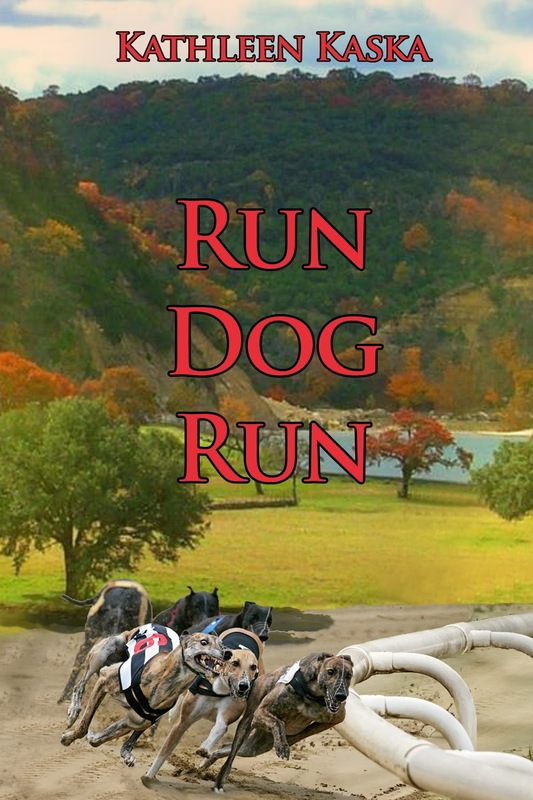 My new mystery, Run Dog Run, the first in the Kate Caraway Animal Rights Series, started forming in my mind when I was a member of Wildlife Rescue, Inc. in Austin, Texas. I helped rehab and raise orphaned wildlife. 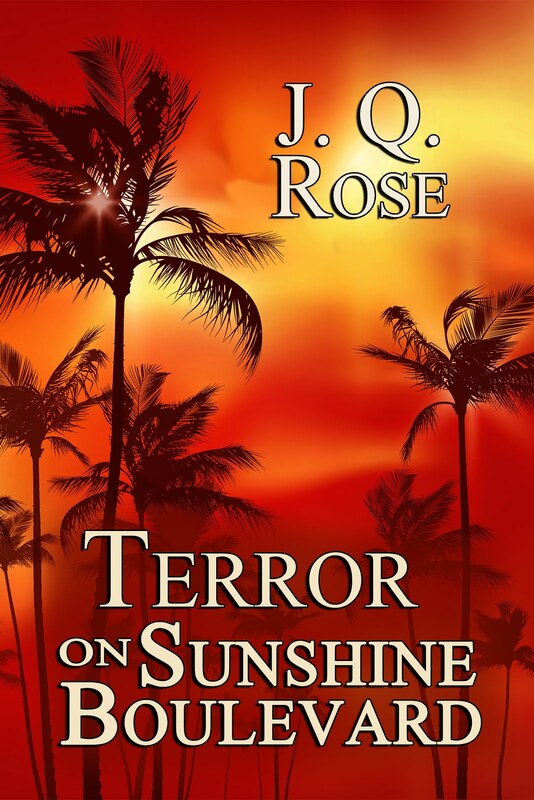 I wanted to write a series that made readers aware of animal care and animal rights issues. Run Dog Run takes place in the world of greyhound racing and features a character who runs a greyhound adoption facility. Here’s a short excerpt and synopsis. One final note: a portion of the proceeds from book sales will be donated to The Greyhound Project, Inc.
fifty years. Since then Texas has been hit and miss—a little hit, but a hell of a lot of miss. There was a time when I thought I would happily die in Austin, Texas. But things and weather—especially weather—changed that. Now I spend most of the year on Fidalgo Island in Washington State with a view of the bay and the mountains. When I get homesick, my husband and I plug in the iPhone to Pandora and select Willie—as in Nelson, (I hope you don’t have to ask). Soon we are dancing the two-step, imagining we are at our favorite honky-tonk in Tokyo, Texas where the mayor is believed to be a dog. Who wouldn’t miss that? Be sure to leave a comment below to enter the drawing for a print copy of Run Dog, Run!! Books are available through Black Opal Books, Kathleen’s website, and Amazon. 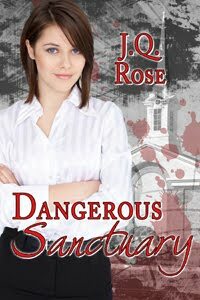 THIS WEEK: Dangerous Sanctuary Featured in Author Shout Cover Wars! Cover design artist Michelle Lee from Books We Love, Ld. created a spectacular cover for my latest mystery, Dangerous Sanctuary. 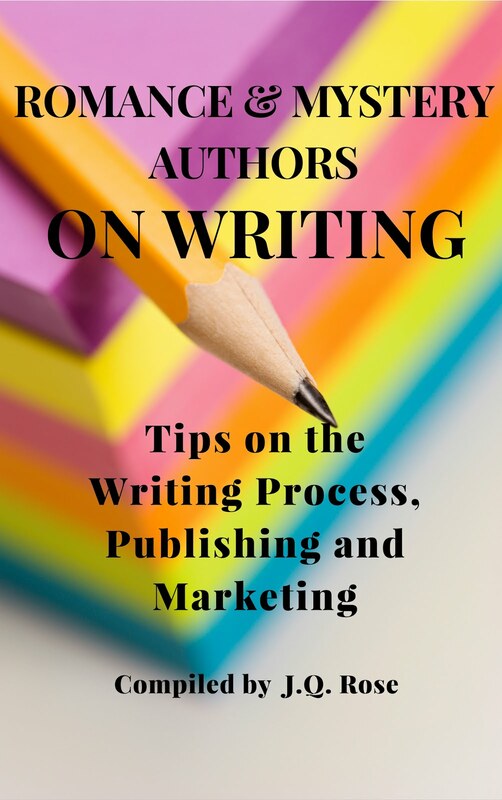 The cover was chosen to be featured in the Author Shout cover wars. Vote for that cover to win the contest by clicking on the link. You can vote every day until next Sunday at 8 a.m. eastern time. but you must have 24 hours between votes. Thank you! Thanks for having me as a guest today and for helping announce the release of my new mystery, Run Dog run. Greyhounds are beautiful dogs and I want to get the word out about the adoption programs available for retired racers. Glad to host you today, Kathleen. There are several people in our community who have adopted Greyhounds. Such graceful looking dogs. You've certainly written some interesting books! 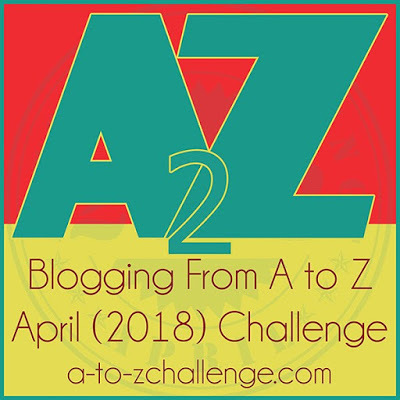 Thanks again for coming on the blog! As soon as I saw the cover I cringed. The thought of raising such beautiful animals to kill them a few years later makes me crazy. I hope your book kicks this practice squarely between the legs. I love Kathleen's books! It's good to see her here talking about her latest book, Run Dog Run. Thanks JQ for hosting her. Hi Kathleen, I love the idea behind your new book. There is a lot of greyhound racing here where I live in the UK. Sadly the dogs are often no longer cared for when their racing days are over. 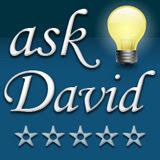 Hi Christine, Thanks so much for stopping by and leaving a comment for Kathleen. Hi Anna, We have several folks in our park who have adopted retired Greyhounds. I love seeing these graceful dogs happy with their new homes. Hi Marsha, We toured the old hotel in St Augustine which is now a private college, Flagler College. What craftsmanship and care went into building it. The hotel had electricity BEFORE the White House. But people were afraid to turn it on and asked for candles. Reminded me of when I got my first microwave. I just knew it would explode! Thanks so much for sharing! Hello L A, I enjoy introducing readers to new-to-them authors and their books. Sounds like you are a fan. Thank you for visiting. Thanks, Helena, for stopping by. I too am happy Kathleen is bringing awareness to the plight of retired Greyhounds. Anna, thanks for your comment. If I could change the world, I'd probably put dogs in charge. At least we'd all have a great time running around carefree. In writing this book, I want people to realize what goes on the world of greyhound racing. I tell the story without being too graphic or upsetting. I love the Arlington Hotel. My husband and I have been fortunate to stay there for weeks. It's become our Hot Spring home. We also lived in Fort Worth for a year. I love that city! But you're right about the summer heat that's why I don't go home to Texas between June and August. Thanks, Leslie Ann, for your comment and for your support! Helen, it's nice to hear from you. Maybe you can spread the world in the UK. 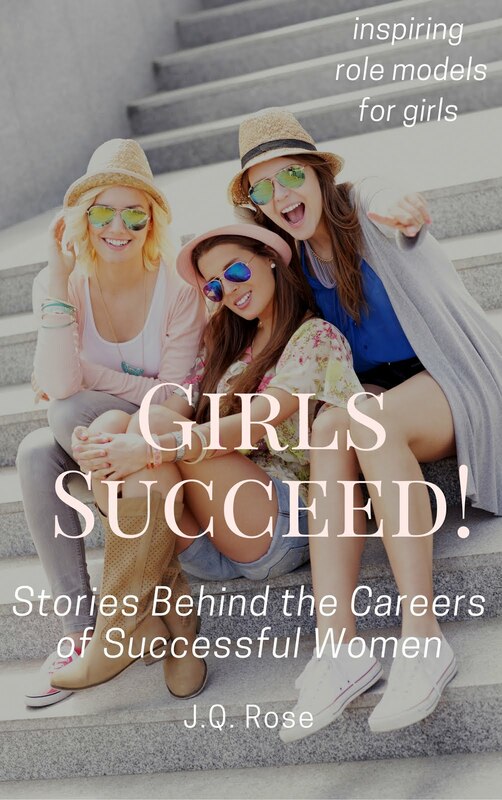 Congratulations to Leslie Ann Sartor, winner of Kathleen's book. 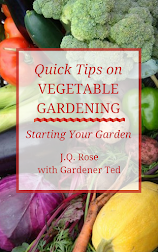 Thank you for awarding a book to a commenter on the JQ Rose blog, Kathleen!